Tia-Clair Toomey: "Linda was something I was frightened to do." 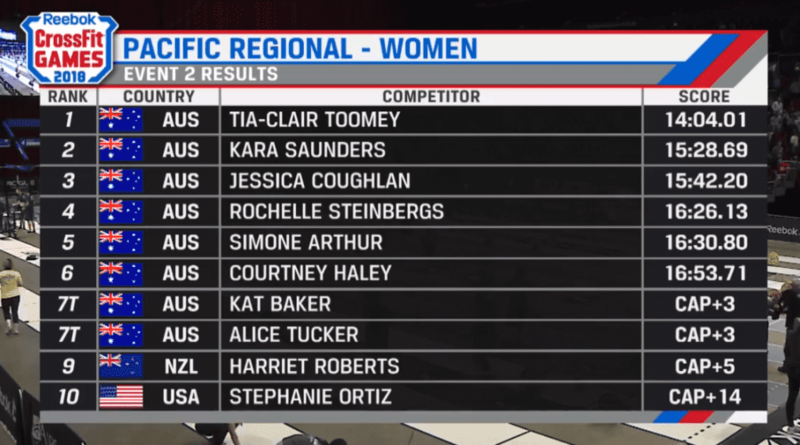 At 58kg bodyweight, Tia is one of the lightest athletes in the CrossFit Pacific Regionals. 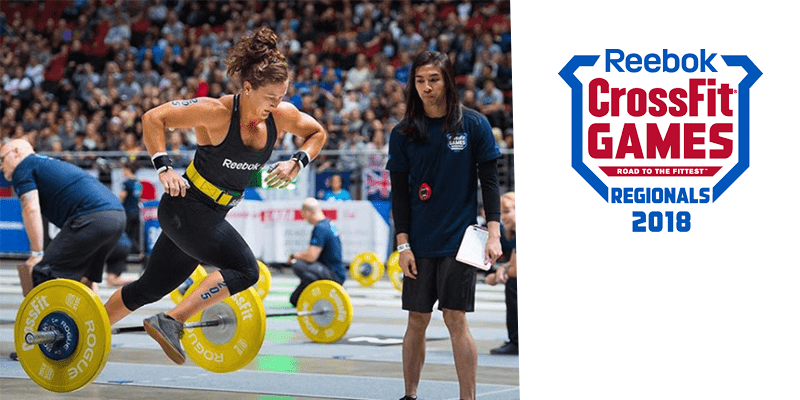 Last year, when she won The CrossFit Games in Madison, she was actually the lightest athlete on the field. Despite this, Tia regularly trains her bench press and has a deadlift of 175kg, over 3x her own bodyweight. 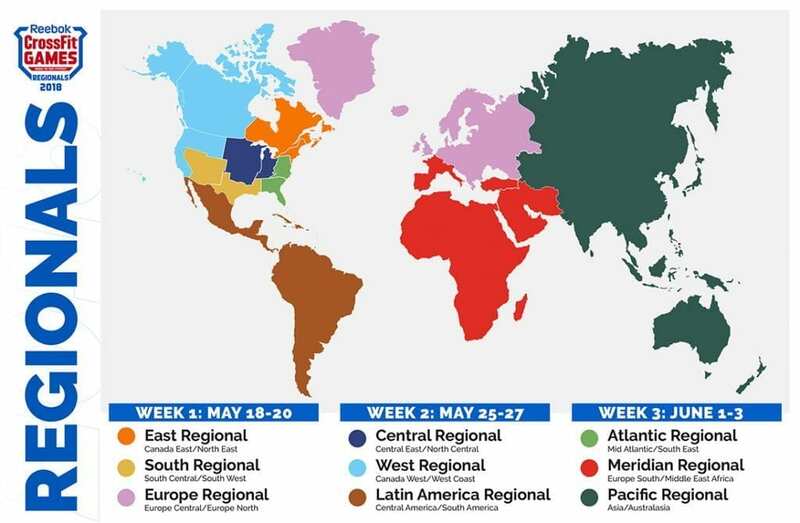 Only 18% of female athletes worldwide have completed this new Regionals version of Linda. Here are the final results. 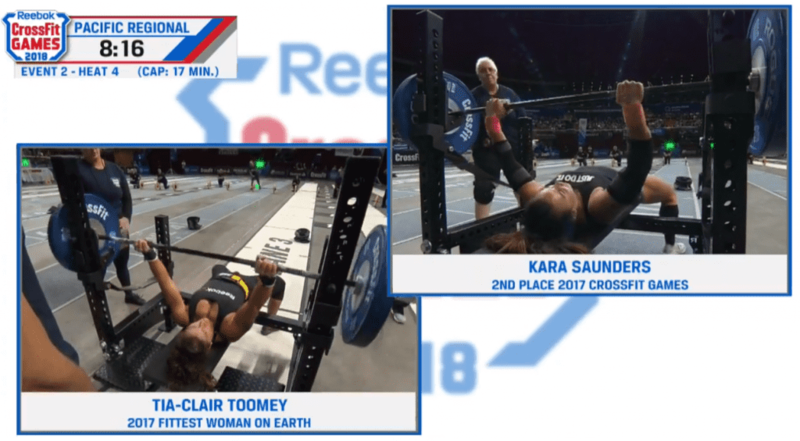 Tia-Clair Toomey went unbroken on all the cleans, and Kara Saunders broke the reps up into singles. 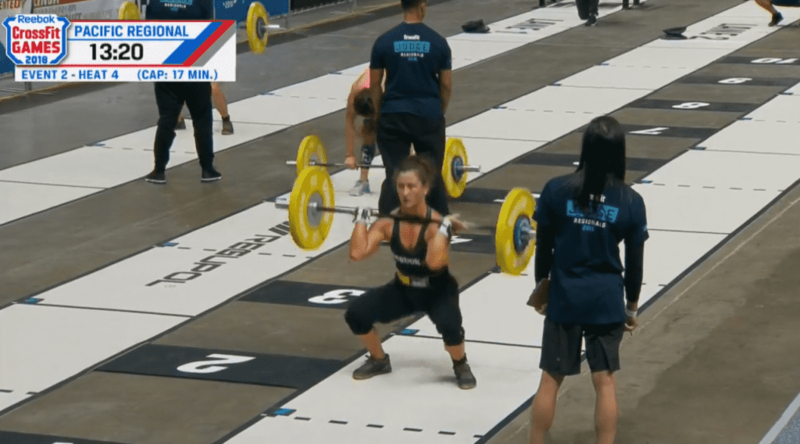 The deadlifts caused Tia absolutely no problems at all. She made sure to pause and catch her breath before starting each new set of bench and looked calm and composed the entire time. Kara took the lead from the beginning, but Tia caught and passed her in round six. She sped through the remaining rounds with ease to close out a successful day with 2 event wins.